We have published a videography produced by Jesper Rådegård exclusively for the Speedgroup banquet November 26th 2016 at Sunlight Nyköping Sweden. 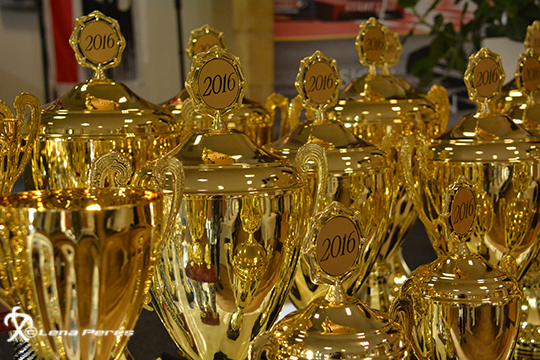 A banquet awarding drivers and riders in the EDRS, EDRS Pro Nordic MC and FIA European Drag Racing Championships. We hope you will enjoy this film, which captures the spirit of drag racing and show a few of the many fantastic people active in our sport! All rights reserved by Speedgroup and Jesper Rådegård. Filmed at Tierp Arena Sweden June and August 2016.